It is essential for all childcare providers to gain a parent/carer's permission to administer medicine to their child and have in writing, the dosage and times stated that the medicine should be given. 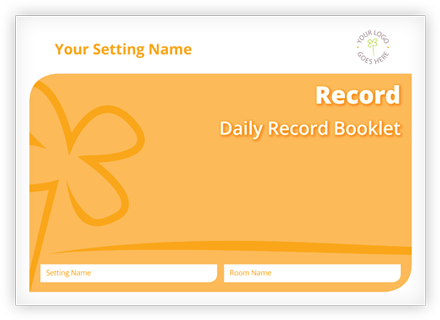 The carbon copy pad is to be used when a child has either been given medicine to administer by a parent/carer or requires medicine to be given. 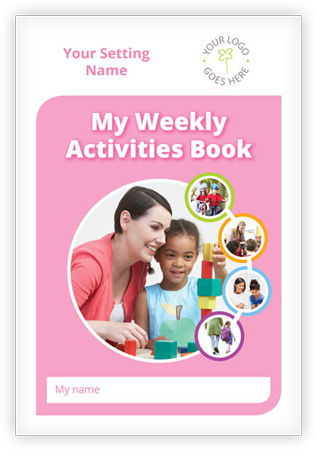 This must be recorded, and due to the pads being carbon-copy, a copy can be kept by the setting and the other given to the child's parent/carer. 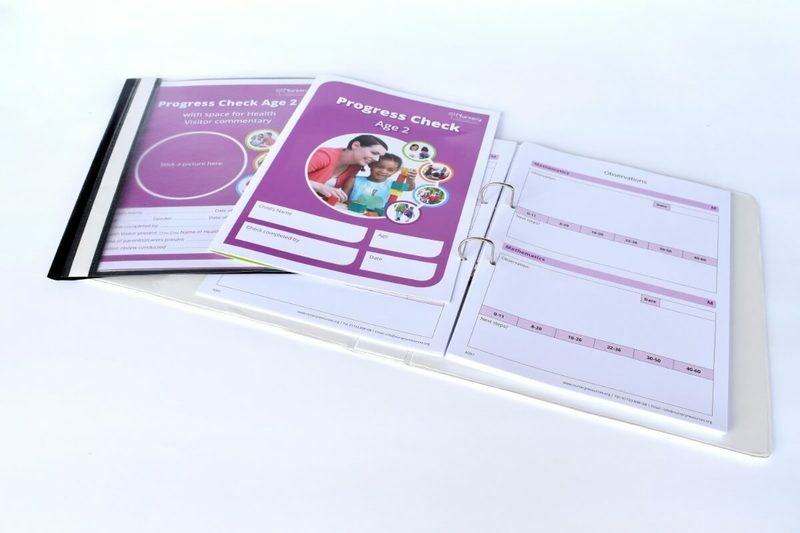 The Non-Prescribed Medicine Forms pad on carbon-copy paper allows parents to easily pass on information regarding their child's medical needs.